The Kebbi State Government, Atiku Bagudu says he will immortalize two of its indigenes, Zayyanu Gwandu and Zayyanu Shalla, who were victims of the recent Jos crisis and were killed while on their way from Bauchi to Abuja. The state governor, said this when members of the State Executives Council, SEC, paid him a visit over the recent dismissal of the court case challenging his election. He said that the government would set up a peace foundation in their honour to promote peace and unity in the state. 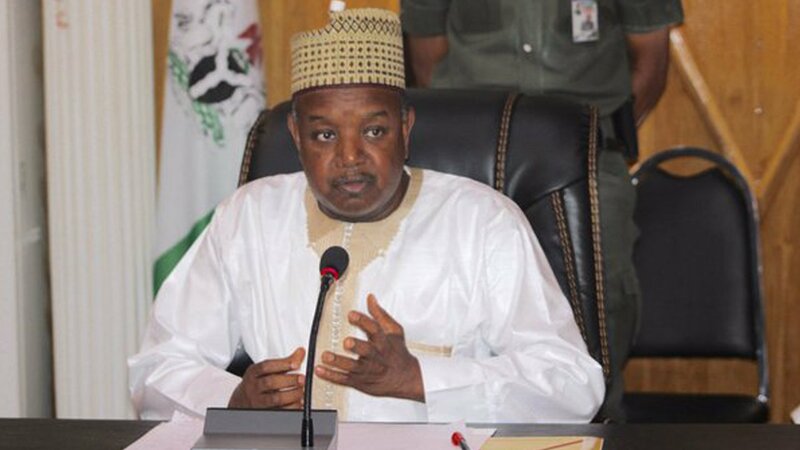 Bagudu emphasised his commitment to increase awareness on security by joining hands with communities to ensure the maintenance of peace and order in the state. He described the two victims as very productive young men, who died leaving behind three children each over an incident they knew nothing about. He said that, “It is painful to see them go in such a gruesome and untimely manner,” adding that the peace foundation would help to sensitise people against such unholy action. “Zayyanu Gwandu was the Special Legislative Assistant of Sen. Adamu Aliero while Zayyanu Shalla was a staff of the National Communications Commission,” Bagudu said.